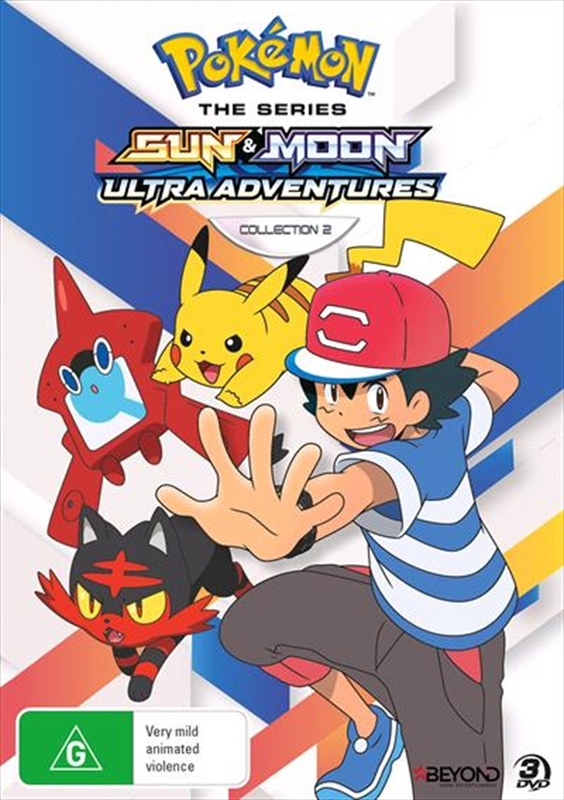 Ash and his friends at the Pokmon School are settling into their new roles as Ultra Guardians, seeking out the strange life-forms known as Ultra Beasts and sending them back to their own worlds! On Ulaula Island, Ash takes on his next grand trial and faces off against a powered-up Team Rocket. Lana makes a new friend, Sophocles takes a trip down memory lane, and Lillie keeps her cool in a scary situation. Finally, our heroes are in charge after Professor Kukui and the other adults develop a mysterious condition that leaves them all exhausted! Could the strange creature known as The Blinding One be responsible?